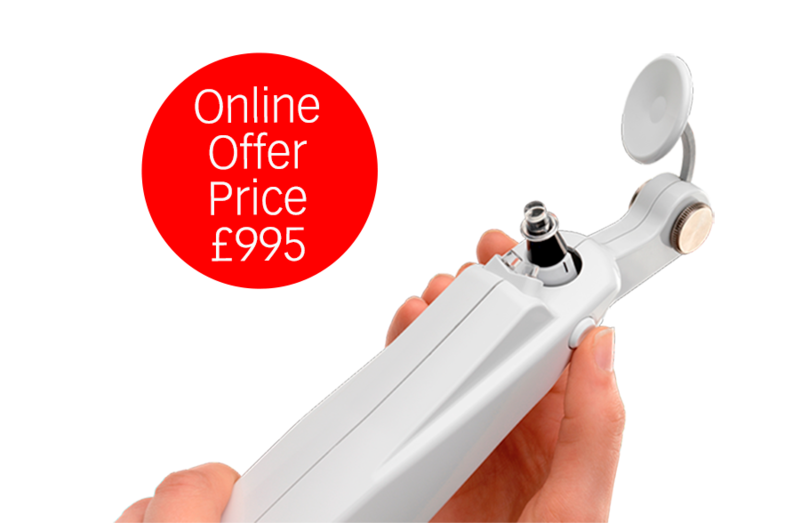 Goldmann-compatible, the Perkins Mk3 hand-held applanation tonometer provides the same proven accuracy as other clinically-trusted Haag-Streit manufactured tonometers. Available for online purchase, via this e-shop, in the UK only. Tonosafe prisms are supplied fully-sterilised and are disposed of after each patient use. 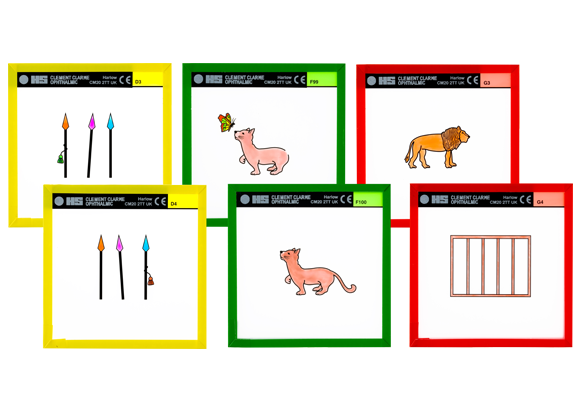 Unlike non-disposable prisms, there is no need for time-consuming (and potentially damaging) disinfection and sterilisation. 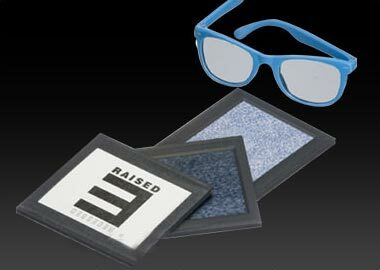 Maddox, Fusion, Stereoscopic & Simultaneous Perception slides available. 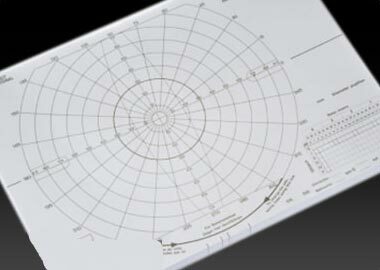 These robust slides are compatible with all of the Clement Clarke Synoptophore models and cater for a wide range of binocular vision anomolies. 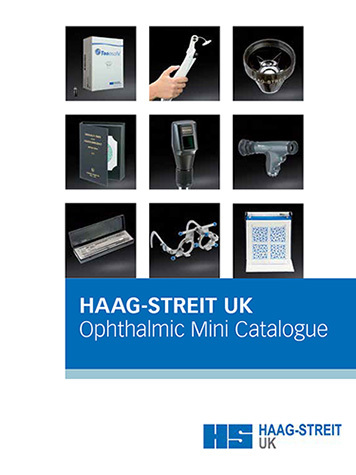 Our best-selling products can be found in the HS-UK Ophthalmic Mini Catalogue, including everything from a small budgie stick, to World-leading Tonosafe disposable prisms, to the gold-standard Perkins Mk3 hand-held tonometer. 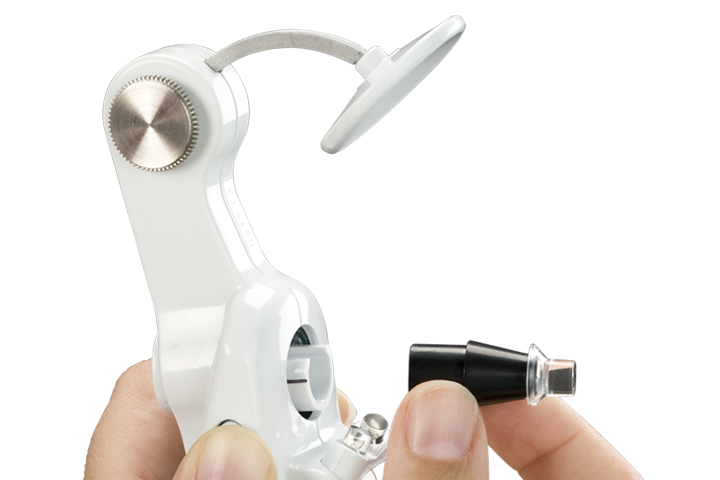 HS-UK is one of the UK's leading manufacturers and distributors of medical devices to professionals in the orthoptic, optometry and ophthalmic sectors. 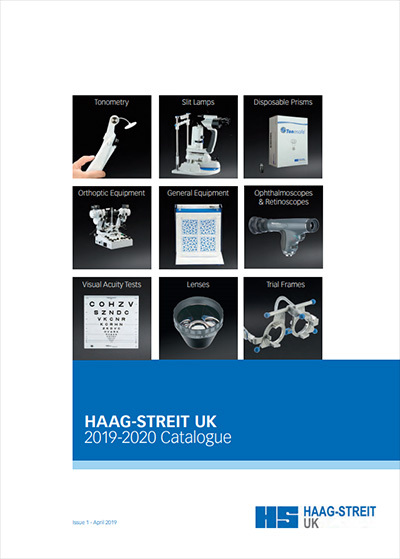 Specialising in large diagnostic equipment such as; slit lamps, biometers, perimeters, retinal cameras, microscopes and laser devices, HS-UK has distributorships for some leading brands, such as; Haag-Streit Diagnostics, CenterVue, Haag-Streit Surgical and Ellex. 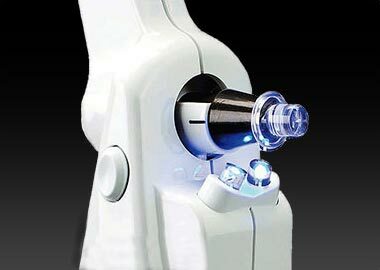 HS-UK designs and manufactures its own gold-standard devices such as the; Synoptophore, BA904 portable slit lamp, Perkins tonometer and Tonosafe tonometer prisms. 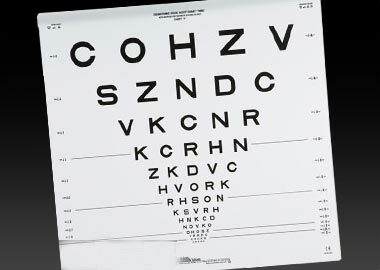 It boasts a comprehensive product portfolio, including; prisms, lenses, vision tests, fixation bars/cubes, occluders, retinoscopes and ophthalmoscopes. 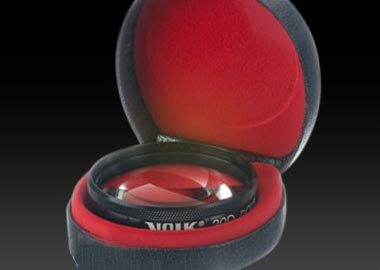 HS-UK has distributorships with key brands such as; Welch Allyn, Fresnel, Kay Stickers and Volk. 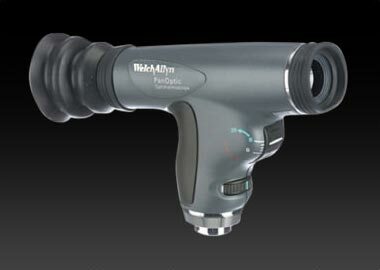 A selection of HS-UK’s best-selling products can be found in this e-shop. Please note, due to Worldwide distributor agreements, these products are only available for online purchase, via this e-shop, in the UK only. Can’t find the products you are looking for? Don’t hesitate to contact us today on 01279 456255 or drop us an email at info@haag-streit-uk.com and we will get back to you as soon as possible.